After several years in Milan and London, collaborating with Martine Bedin and then Ross Lovegrove, she chose to settle in Paris where she was offered a collaboration with Philippe Starck. This long experience drove her to launch her own practice. 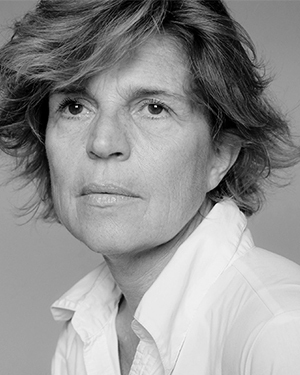 She founded Mathilde Bretillot Créations in 2010.Along with her professional career, Mathilde Bretillot has been teacher at the ESAD de Reims, School of Art and Design where, during 12 years (1994-2006) she coordinated the design department and was in charge of the development.Since 2014, she is co-founder and Creative Director of International Design Expeditions.